It’s January; the jeans are feeling a little tight, the decorations have gone back into the box, you will be finding pine needles for months to come and it’s time to go back to work. 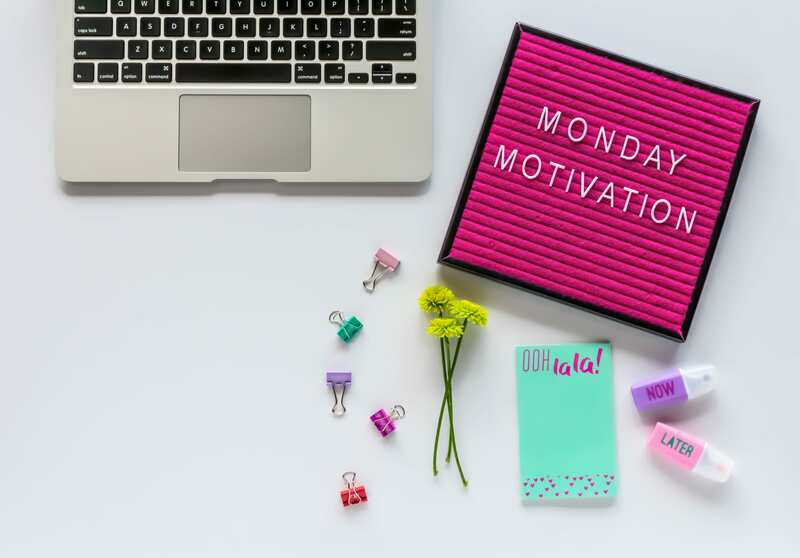 January can be tough, long days and dark nights can often mean it’s harder than ever to feel motivated, especially when it comes to work. According to Indeed, 30 per cent of UK workers think about a career change in the new year. That’s a frightening statistic for any business owner. Therefore, as an employer, you must ensure your workforce enters the new year feeling happy, motivated and content in their roles; otherwise you may be starting your year with an unexpected recruitment drive. Retaining the best staff is one of the key objectives for any successful business. 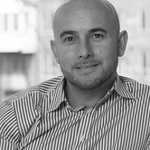 We have chosen three top tips to help you keep your employees motivated in the new year. A working environment is so important but is often not considered by employers. The design of your office space has a direct correlation with the retention of staff. You need to create a space that is positive, enjoyable, motivating and effective, especially bearing in mind the shift in generations in the workplace. Experts have reported that by next year, millennials, now aged between 21 and 35, will make up 35 per cent of the global workforce while ‘Generation Z’, aged 20 and younger, will make up 24 per cent. Considering that more than half the entire workforce will be made up of the younger generation, we have to challenge the traditional workplace culture of the strict office-based 9 to 5 role. Traditional practice like long days sat in an office are a thing of the past. Now workers want flexibility, remote working, adaptable spaces and more holidays. Allowing this flexibility can improve productivity even more. According to a recent survey 89 per cent of British workers believe that flexible working would boost their productivity. A great working environment will increase your business appeal. This is becoming increasingly prevalent now that there is a shift of importance for factors such as setting, location and business ethos. Did you know that the lighting in your workplace can dramatically affect your employees’ productivity? Poor, inefficient lighting can affect workplace health, efficiency and happiness. Identifying this issue and replacing old and dim lights not only gives long-term monetary savings but will transform the appearance of the office. Although open plan offices are the popular modern choice when planning the desk area, other ‘zones’ need to be addressed. Have you heard of ‘break-out’ areas? Break-out areas describe a separate designated space/area within your office that are designed to give employees a different environment to work in, relax or hold informal meetings or brainstorms. 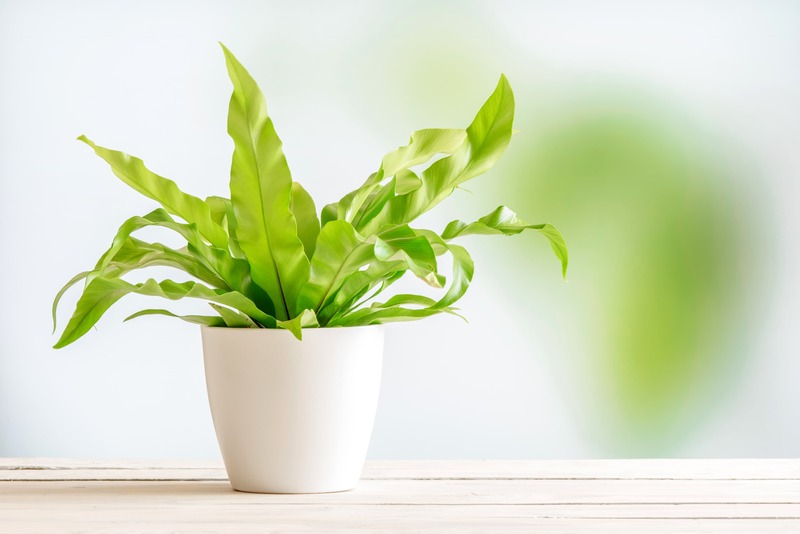 An obvious yet overlooked element of your office is the décor, something as simple as changing the colours of the walls or adding living plants can have a positive impact on the health and happiness of your workforce. 33 per cent of UK people say ‘to lose weight’ is one their new years resolutions. 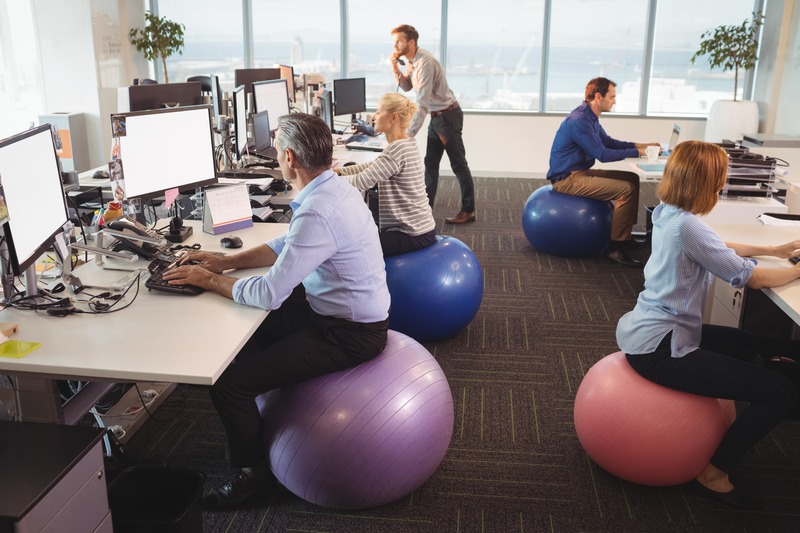 Small changes implemented in the office can help make big changes to employee health. The implementation of standing desks can make a huge difference. Here at Building Interiors we have noticed their increasing popularity. The concept is simple, electronic desks are normal desks with an electric motor in the leg frames. These allows the user to raise or lower the desk height. They are great for employee health and concentration; many report they feel more alert and focused when standing. Another way to support and encourage health and wellbeing in the workplace is by offering fresh fruit to employees. Fruit can boost your workplace productivity and the nutrients support immune function and can help prevent illness – keeping sick days to a minimum. When your employees feel healthier it can drastically increase morale, company loyalty, and employee satisfaction. Implementing these three small steps will help you support your employees in the new year, keeping them happy, motivated and loyal. To find out more about how we can help re-design your office area for increases productivity, get in touch today.